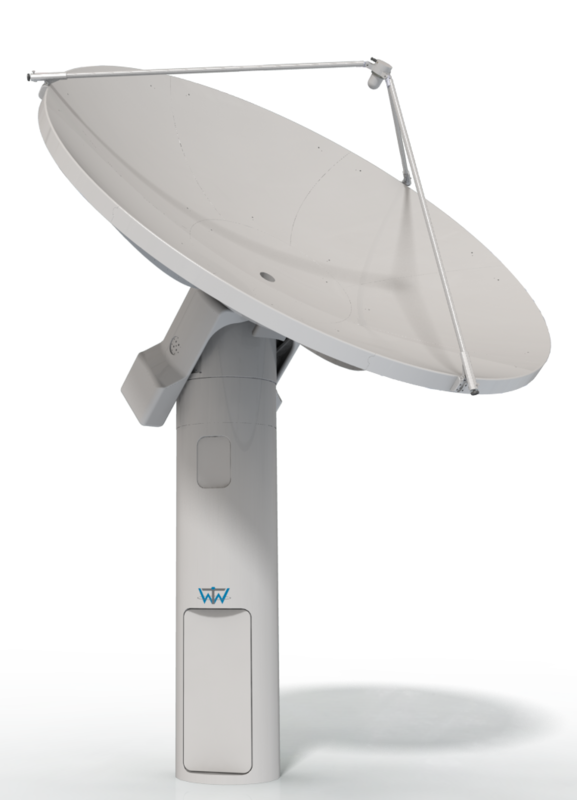 The dual axis satellite tracking antenna. proud to have received the maintenance contract since 2012. There were already several successful completed upgrades. 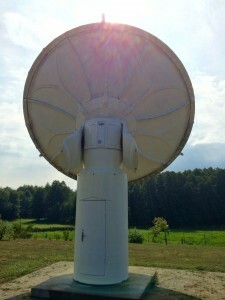 One of the major upgrades was to increase the G/T of 17,68dB/°K to 19,05dB/°K by developing a new feed. Thereby our customer could integrate the antenna in a more sophisticated project.